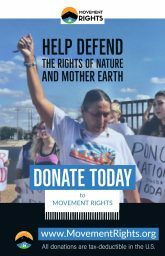 Does A River Have Rights? 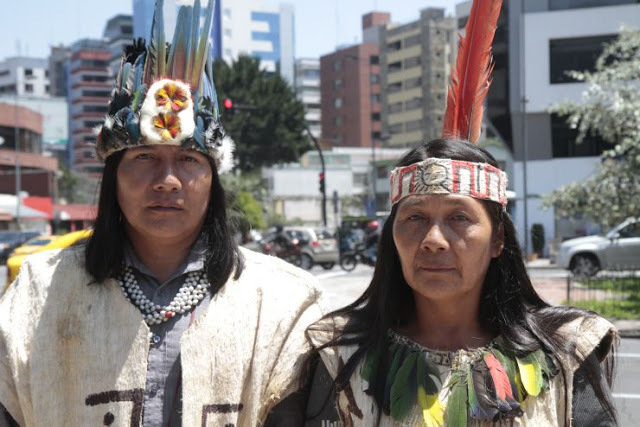 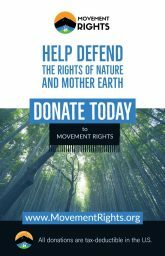 A talk by Movement Rights on indigenous people's and nature’s rights. 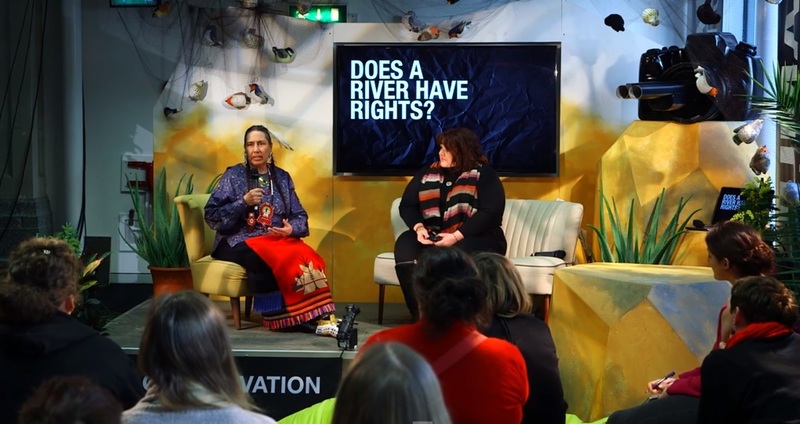 Comments Off on Does A River Have Rights? 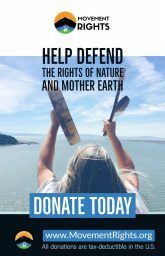 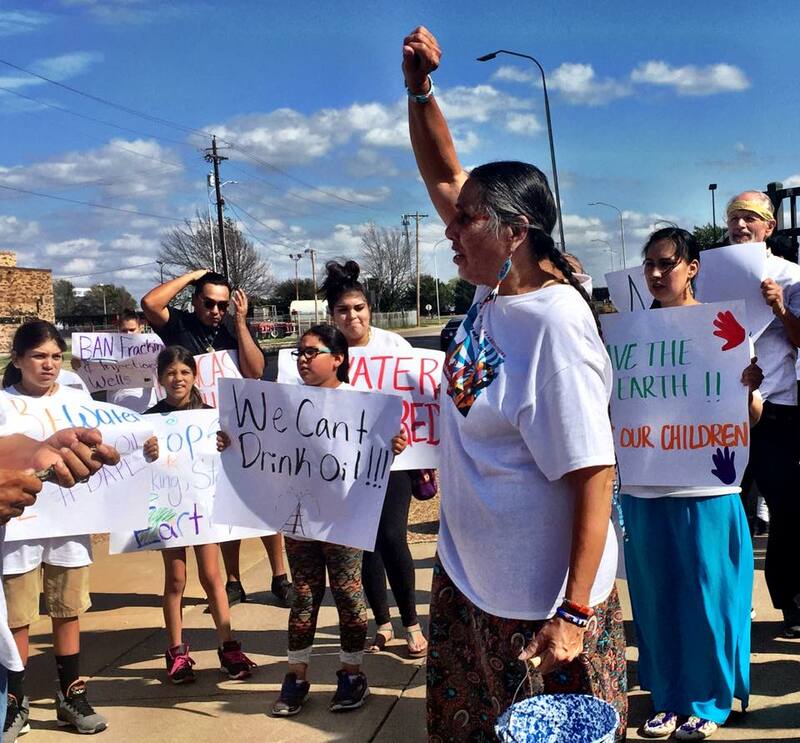 Can Rights of Nature Help End Environmental Genocide on Ponca Lands? 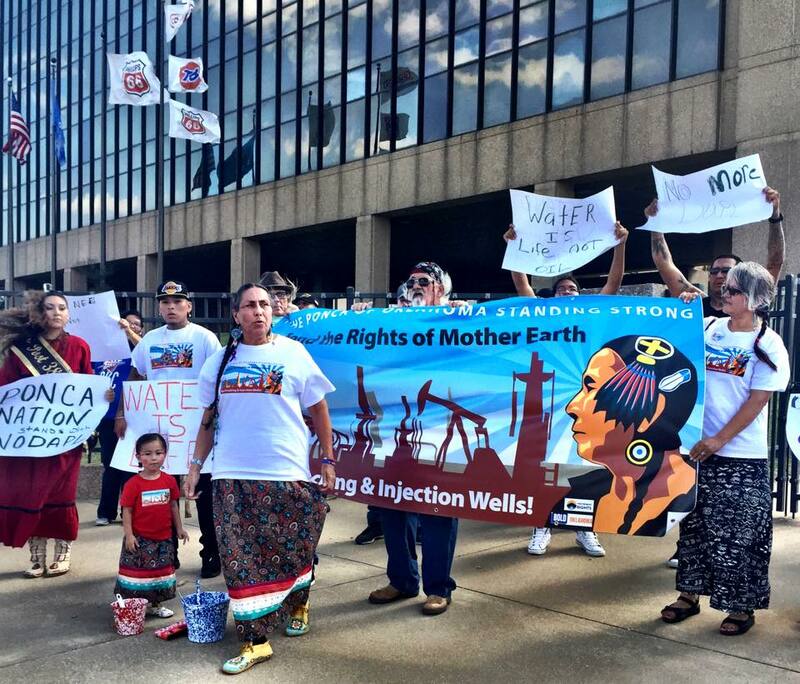 Comments Off on Can Rights of Nature Help End Environmental Genocide on Ponca Lands?